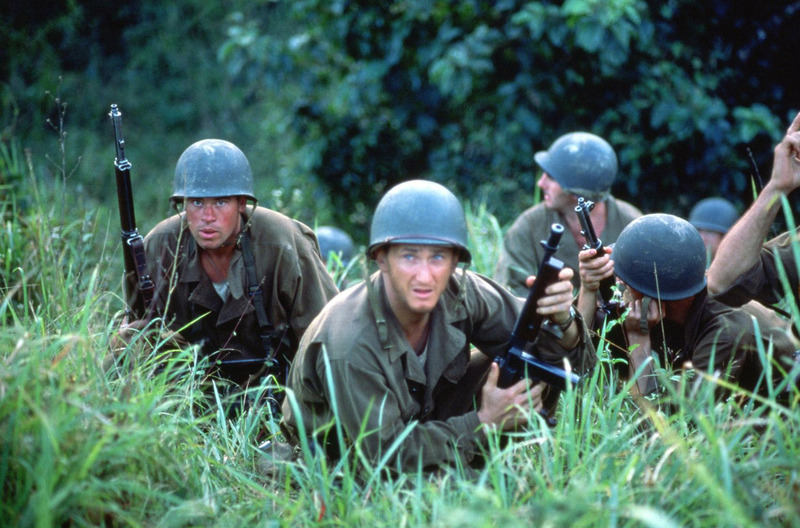 Criterion Collection has a couple releases on Blu-ray this week starting with one of director Terrence Malick’s rare films The Thin Red Line — a 1998 film about the battle for Guadalcanal Island that focuses in extreme detail on C-for-Charlie Company’s impossible climb up Hill 210. 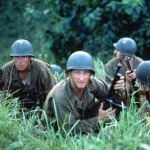 Also from Criterion is the World War II drama Merry Christmas Mr. Lawrence (1983) starring David Bowie, Tom Conti, Ryuichi Sakamoto, and Takeshi Kitano. Babes is a documentary that focuses on four newborns from different parts of the world and could be likened to a nature documentary except the subjects are humans. The babies are born in San Francisco, Tokyo, Mongolia, and Namibia. The film was directed by Thomas Balmes and follows all four babies through their first year of life. [HTML1]Other titles to check out include the Russell Brand/Jonah Hill comedy Get Him to the Greek, the animated release Superman/Batman: Apocalypse available as both a single and exclusive two-disc edition, and Good — a movie about a novelist (played by Viggo Mortensen) who is enlisted by Nazis try to push their agenda through his writing. As well as the above movies, many classical music and opera titles are released this week including Szymanowski: King Roger, Wagner: Rienzi, and Mozart: Don Giovanni. Here’s a link to the complete list of Blu-ray Discs released this week.